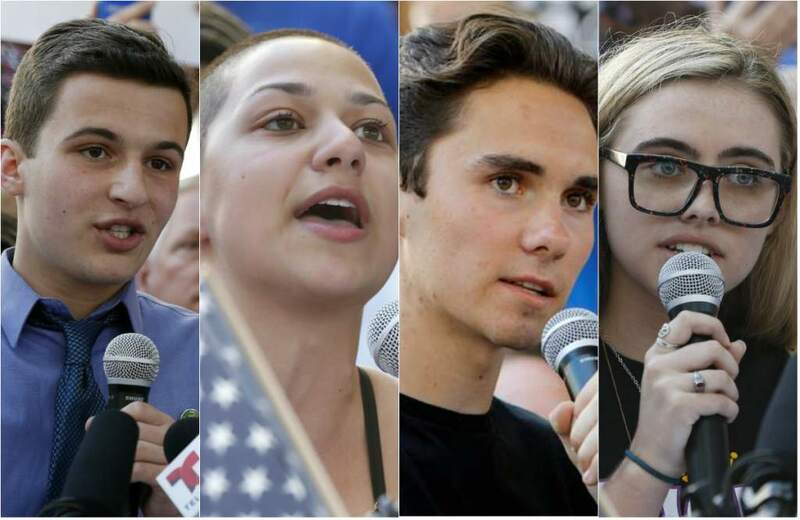 Most interesting to read the teenagers’ words in this essay: the speakers are calling for action, but their language also show reflectiveness, and practicality. I like how the writer’s choice of these particular quotes emphasizes these two qualities—not the most usual ones in teens, but called out by the horror of their experience. Rosemary, I’m grateful for your well-observed comment. These teens ability to remain reflective while asserting their outrage respectfully and pragmatically is inspiring. Hopefully, with support from community , they will continue and gain momentum. the whole effort will be an invaluable lesson for them that can result in a more engaged citizenry in the future. Hy,Thanks for your comment. I’m very curious about what other historical examples you know of where children have lead adults. It would be good to chronicle them and learn from the precedent they set.